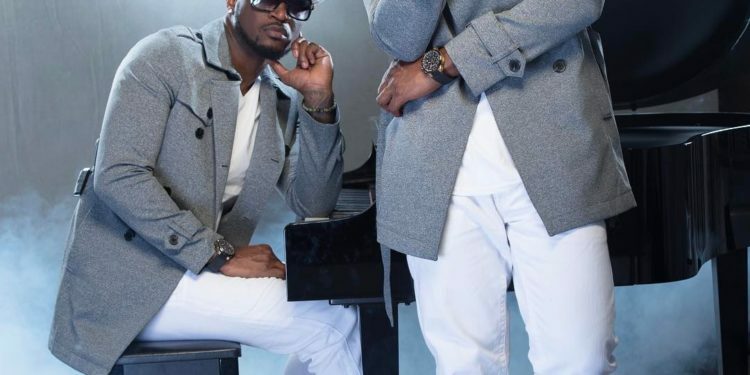 Popular Nigerian twin musicians, Peter and Paul Okoye of P-Square, who have been in the news and headlines lately concerning their recent split, have left a lot of fans and Nigerians wondering what really is going on. We can’t help but remember and highlight some of their hit songs which were loved by many and also remained tops on several musical charts for weeks. It was released in 2016 and it sparked over 1 million views in the first 5 days of its release. It was released as a reconciliation song after P square’s feud in that year. It was released in 2012, the lead single from P square’s 6th album Double Trouble. It sparked over 5million views on release and remained on MTV base top 10 for days. Personally was first uploaded on Vevo in 2013 and as at 2015 had about 37 million views. It remained on MTV base top 10 for days. Shekini was released in 2014 to mark P square’ s 33rd birthday. The video is beautiful and highly energetic. It was regarded as a must watch. It was released in 2012 and had over 13 million views on release. It is was released in 2017 and was loved by many on release. Temptation was released in 2007 and was a hit. It was the favorite of many then. Millions of copies of the album it appeared in was sold. No one like you is the most successful single in the P square album “Game Over“. It was released in 2007, the song no one also remained no 1 on charts for several weeks. Chop my money was a big hit, virtually everyone loved chop my money which was released in 2012. It had about 16 million views on youtube, on release. Busy Body was almost an anthem back then in 2005 , it was released alongside their other singles one of which was ‘get squared ‘ and millions of copies of the album was sold.